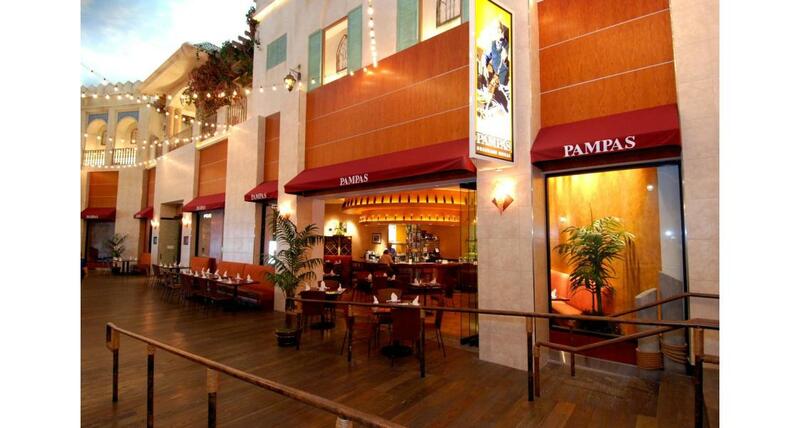 Pampas Brazilian Grille "The True taste of Brazil," Dine at your own pace? Eat as much as you like? Sizzling skewers brought to your table in a seemingly endless parade of food? 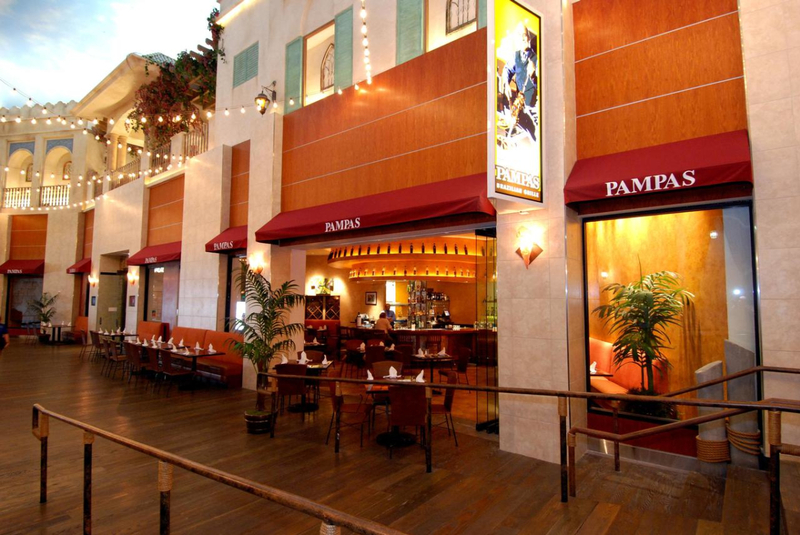 Sit back, relax and enjoy the "Ultimate Dining Experience" at Pampas Brazilian Grille. Mountains of garden fresh produce and salads together with the finest spit roasted meats available; all to your hearts content.